In the oil and gas industry, the challenges are big, the stakes are high and the conditions harsh. Extreme environments and remote locations – oil and gas operations face these realities every day. With a communications portfolio that enables implementation of reliable, high-performing communications infrastructure, one expert in the sector can provide dependable and robust connectivity for even the most demanding applications. With rising energy costs and demand, oil and gas exploration and production is reaching into increasingly remote locations. This means that implementing industrial wireless technology is a must for businesses that need real-time information to reduce non-productive time (NPT) when facing extreme environments. Although modern and intelligent production equipment requires and generates increasing amounts of data, recent advances in industrial wireless technology have enabled the provision of cost-optimised solutions capable of robust and reliable communications. Under these demanding conditions, creating reliable communications infrastructure can pose considerable challenges. The Siemens industrial communications portfolio, consisting of the Scalance and Ruggedcom product lines, are built and optimised for constructing reliable, high-performance communications infrastructures designed to provide oil and gas companies with a comprehensive, end-to-end range of leading network products from a single source, ensuring a fully integrated network that can be deployed quickly and seamlessly. One specific example is an application for connecting the remote and distributed data vans and hydraulic pumping units used in the fracturing processes. A typical fracturing process fleet consists of several truck trailers with mounted hydraulic pumpers, hydration units, blenders, proppants, chemical storage tanks, and a site data acquisition and control centre. Each of these trailers serves a unique purpose in the fracturing process. For instance, one trailer will house the blenders, which process the powders, chemicals, gels, and liquids pumped downhole. Another trailer houses the hydraulic pumping unit that delivers fluid and proppant to the wellbore at high pressures and volumes. These units combine to provide the pressures needed to open fractures at hole bottom, all while collecting data. The site data acquisition and control centre, commonly referred to as a data van, provides a centralised command centre to control all critical well site equipment while also monitoring, recording, and supervising the fracturing treatment. The data van controls, monitors and records the rate and pressure at which the fracturing fluid is pumped down the wellbore, the proportions of the necessary additives in the fluid, and the proppant concentration. The data vans’ primary goal is to reduce the number of equipment operators needed to complete the treatment, while greatly improving job quality and safety through centralised real-time data gathering and presentation. 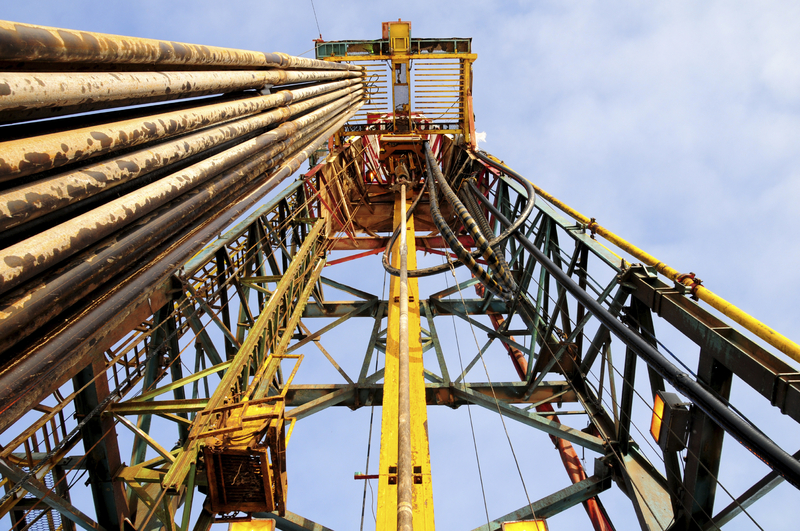 Siemens helped one customer solve connectivity issues at its well pads that arose when pump trucks were connected to the data van over hardwire. The first issue was complex cabling in a congested area. Companies start the drilling process on a pad of land of about three acres, which includes space for the many trucks that become part of an oil and gas drilling process. On a typical three-acre wellpad, there can be between 20 and 50 tractor trailer-mounted fracturing pumps, besides the rest of the required fleet. This causes the wellpad to be severely congested especially close to the actual fracking operation. Another issue the customer faced was frequent cable breakage during setup and dismantling as the pump trucks moved from site to site on different jobs. Maintaining the cables became a major issue. 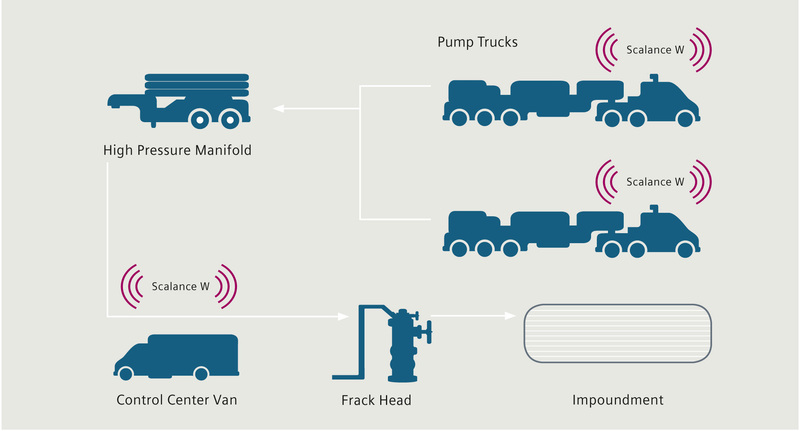 Siemens determined that the answer to this connectivity issue was to use industrial wireless LAN (IWLAN) as a connection between the data vans and the fracturing pump units. The customer’s data van and pumping fleet were fitted with Scalance W786-1 RJ45 units as access points to communicate on IEEE 802.11n. This setup allowed the data van to serve as the point of contact, facilitating operations control, site surveillance and system diagnostics of the fracking operation from a safe distance. Additionally, the Scalance W786-1 RJ45 offers operational reliability in extremely harsh environments due to its high degree of protection (up to IP65) and extended temperature range, from -40 °C to 60 °C, all while delivering speeds of up to 450mbps. With IWLAN, the customer eliminated the use of cables, which was the main cause of communications failure and frequent maintenance needs. IWLAN also helped save on operating costs and reduce NPT related to communications issues. Furthermore, this solution offered an added value by reducing setup times. This is made possible by access points that dynamically establish connectivity without the need for a skilled communications technician on-site. There are several major benefits of IWLAN technology. 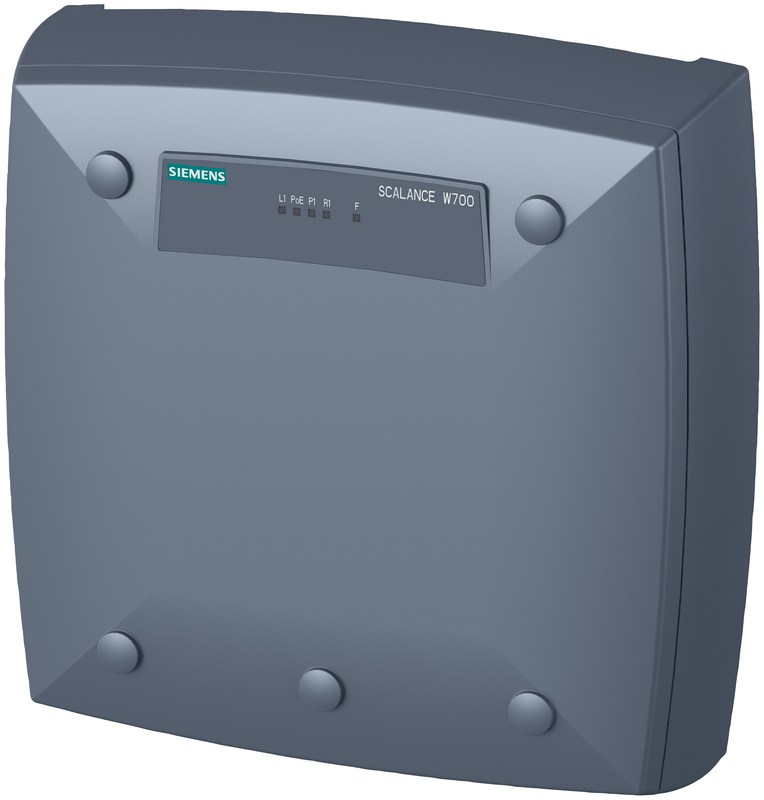 Firstly, it is based on the proven standard IEEE 802.11n and can be used in industrial environments without any problems. Deterministic Profinet communication is possible via IWLAN. Installation and maintenance costs can be reduced while saving time-to-production because contact wires and trailing cables are no longer required for communication. IWLAN offers fast, flexible, and secure expansion possibilities for networks. Mobile operator stations provide universal availability. Olmo Castaneira Rios and Davinder Harcharan Singh are with Siemens.